A Georgia man whom police say shot and killed a pregnant woman appeared before a judge, who denied him bond on Monday, News4Jax reports. 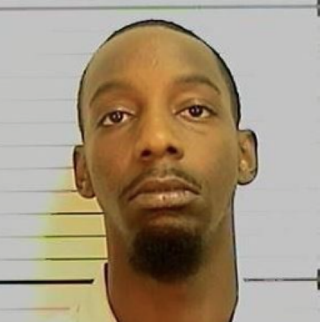 Clinton Davis Jr., 30, is facing charges including murder and aggravated assault for the shooting death of Shanique Bellamy, 24, and her two children, ages 1 and 3, while they slept inside their Waycross, Ga. home on Saturday. Davis is reportedly the father of one of the children who was shot. "It's just tragic for us," said Capt. Danny Hampton of the Waycross Police Department. "I know some of the family. I mean, it's a small town. Most people around here know each other or someone in their family. We grieve along with them. It hit close to home." The children survived the shooting, and family said that they are doing okay, but as of Monday there was no word as to whether they had been released from the hospital. Bellamy, who was six months pregnant, died at the scene.